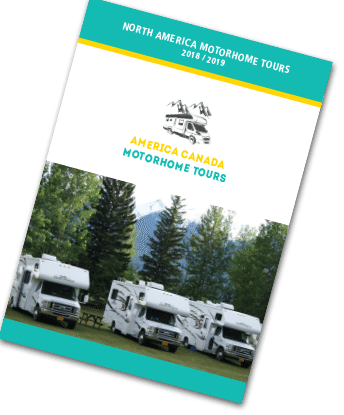 America & Canada Motorhome Tours offers six quite different touring adventures through some of the most breath taking scenery in North America. All departures are outside, or just at the end of the main summer holiday season, with less crowds and near perfect weather for your adventure. If you have any enquiries please get in touch with tour operator Graeme Smyth by email or phone. 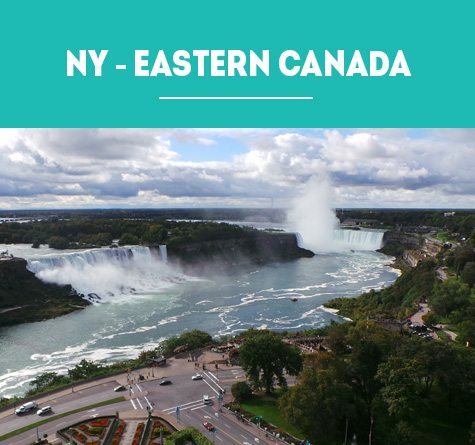 Each tour has a carefully researched and planned itinerary, which, while covering a large distance, provides plenty of opportunities to enjoy the attractions and scenery along the way. There are no set “convoy” rules – you’re encouraged to take seven hours for a three hour drive, and get off the highway for a while to explore the local area. You choose if you want to do it on your own – or with other people in the group. Pre-booked places at good quality RV parks allows for great social gatherings with other travellers. Most people do their washing every 3-5 days. Just about all the RV parks have a good coin operated laundry with commercial washers and dryers. There are very few parks that don’t have Wi-Fi now – but some do charge. Each tour has “included” and “optional” extras, to allow you to really get the most out of the trip. You are notified about the main optional activities for booking prior to departure. Other attractions can be booked individually en-route. Shopping everywhere is easy (and even exciting in some places). On some tours there is more eating out than others – and again that’s optional. Each tour comes with a printed itinerary – a printout (from Google Maps) of each day’s journey – and on some tours GPS map units are provided. Also on some tours each motorhome is provided with a walkie-talkie radio (although more and more travellers are buying a cheap phone and using that to keep in touch). Each tour starts with a night (or more) at a hotel in the departing city. Before the collection of the motorhomes the Tour Leader holds a briefing so everyone can meet before the tour starts. If a large group is taking the same flight out of Sydney, Melbourne or Brisbane arrangements are made for travellers to meet at the airport prior to departure. At the end of each tour we are in a city with a major airport – and it’s quite usual for travellers to go on to other destinations in the US and Canada before heading home. Your passport must be valid for six months from the last day of the tour. If you are arriving by air into the USA you must have an ESTA Waiver – or a US Visa. A current Australian or New Zealand car license is all that’s required to drive a motorhome in the USA. 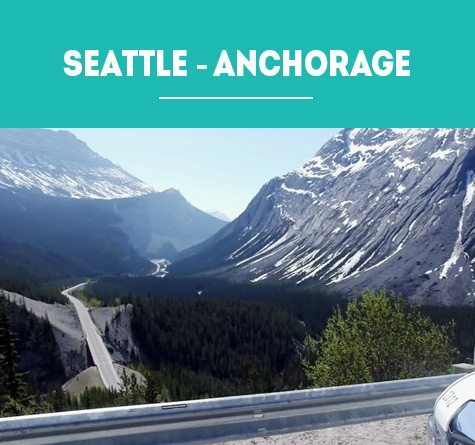 Our flagship tours are the three Alaska Highway adventures – through the Canadian Rockies, up the Cassiar and Alaska Highways to Anchorage, with the return trip a cruise back to Vancouver. Tours 1 and 2 travel north in May and June (from Seattle and Chicago). Tour 1 goes up through the Western Rockies and travels right up to the iconic gold mining centre of Dawson City YK, crossing into Alaska via the Top of the World Highway. 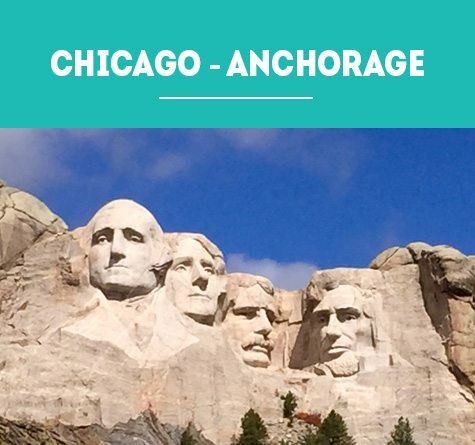 The second north-bound adventure – from Chicago to Anchorage has a longer itinerary which passes by Mt Rushmore and Yellowstone National Park before entering Canada and travelling up to Anchoarage. 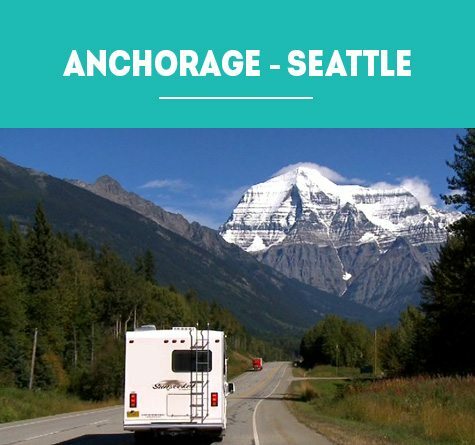 The third Alaska Highway tour later in the year has a reverse itinerary, southbound from Anchorage to Seattle (with the opportunity to go on to Yellowstone National Park). The three additional tours on Graeme’s schedule all have their own charm, visiting some of the most amazing parts of the USA, Canada and the Caribbean. 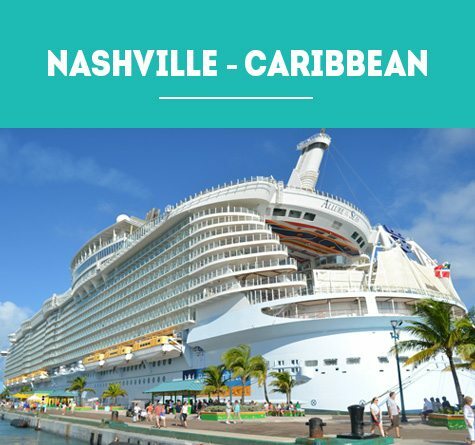 Nashville to the Caribbean tour has also been in operation for several years. 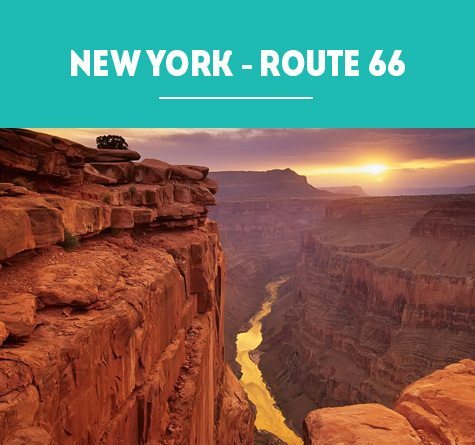 This itinerary starts in Miami, then proceeds to the southern most tip of the USA, Key West, before heading up to the Kennedy Space Centre, Disneyworld, then Nashville, Memphis, New Orleans (the music cities) and R&R on the west coast of Florida ahead of a seven night Caribbean cruise. and then diverting to Monument Valley, Grand Canyon and Las Vegas. The tour concludes in the Los Angeles area. Montreal, Quebec, Ottawa, Toronto, plus Niagara Falls arriving back in the New York area. Check out all the tours. See the full itinerary (with the optional extras) and costings. Each tour has its own short video and there’s an on-line booking form on each page. If you would like to chat with tour operator Graeme Smyth – give him a call or drop him an email.